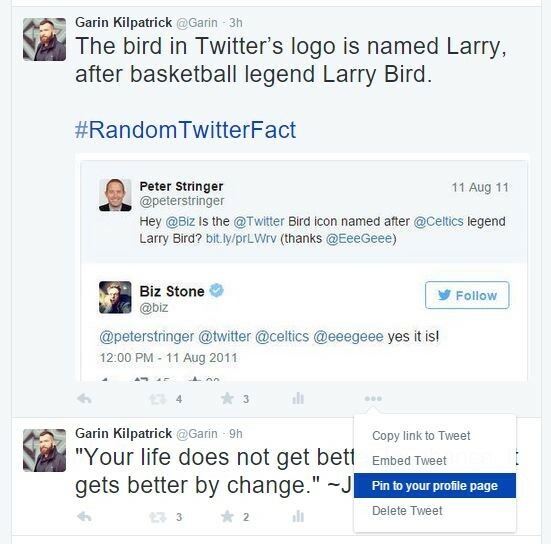 Twitter is an interesting beast, created in 2006 by Jack Dorsey, Noah Glass and others. Within six years, 100 million users were on the platform — cranking out 300 plus million tweets a day. I joined the Twitter Army in May 2009 and 3,881 tweets later, I am still at it. It is a great way to launch our company Newsletter, POLITICO factoids, Crucial Gator Madness, Tech Industry news, Rando Band/Music info and the columns that I write. You can also check out my February 2017 column showcasing that kind of tech. @StarshipRobots has about the same ballpark number of followers that I do, so the retweet doubles the number of impressions. If I really wanted to get stir crazy I could launch a paid Twitter campaign via the “Tweet Activity” function in Twitter. However, I have no Pryor and Wilder feelings today so I will leave it at that. 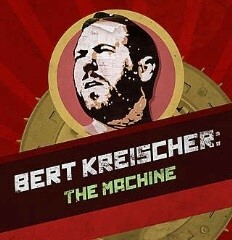 I recently wrote a column about Russian hackers and wove my college acquaintance, present day comedian @BertKreischer into the mix (see the Machine story). Because he has 200K followers, the number of impressions on that tweet were high. That tweet was not only featuring my company brand but the brand of FloridaPolitics.com and a lot of new folks were exposed to the site, in theory. Pretty cool. Same with the band @SisterHazel, I tweeted about their Memphis show (which they retweeted) and quite a few folks saw it, as they have close to a million followers. Blake Dowling @AegisSales: “A guy I knew in college named @bertkreischer is a comedian. He is in my new column @Fla_Pol on Russia. Enjoy http://floridapolitics.com/archives/231563-blake-dowling-russian-hackers-coming …” (Impressions: 15,556 times people saw this tweet on Twitter). I certainly am not claiming to be a Twitter master; not by any stretch of the imagination. If I were, however, I would be like Logan Paul, hauling in six-figure afternoons with my crazy videos and other content that his 7 million followers slurp up like nickel beer night at the Palace Saloon. 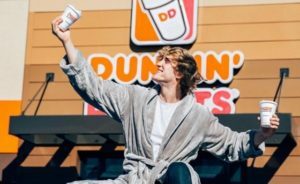 According to 60 Minutes, Logan was indeed paid almost $200k for one day’s work for Dunkin’ Donuts. He got their message out to just as many people as a prime-time TV ad with nowhere close to the cost. If you are not using Twitter, take the plunge. It can give you some interesting branding opportunities, and there is more to it than getting celebs to retweet your stuff click here for a guide on how to get started. if you are in the middle like me don’t forget to use hashtags to tighten up your messaging, follow those that you want to engage and keep your content SFW, no matter if you work at the White House or McDonald’s. If you are past beginner status, let’s close with some tips. — Pin a compelling tweet at the top of your profile. 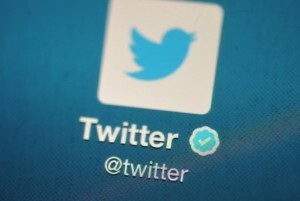 — Add a period or exclamation point to your mentions and that will send them as tweets to all your followers. That’s it for today, cache you ousside, tweet about that. Did you hear that this person is getting a TV show, it could be a sign of the apocalypse. Blake Dowling is CEO for Aegis Business Technologies and is CEO for Aegis Business Technologies. He can be reached at dowlingb@aegisbiztech.com.